Registration: We're sorry, registration for this event has closed. Attention new, current and prospective members! 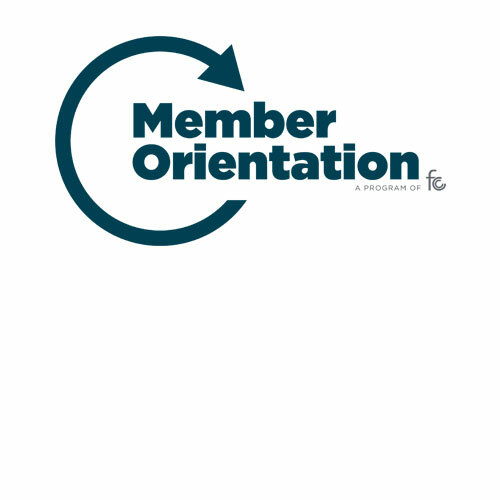 Join us for Member Orientation to learn how to make the most of your membership. Everyone joins the Chamber for different but similar reasons. It can take a little time to get your footing and sift through all of the messaging. Don’t get overwhelmed by the many events, programs and resources we offer. Learn how and where to focus your limited energy and resources at Member Orientation. Chamber Ambassadors and staff will help you determine the most relevant course of action for you. If you don’t have the time to attend but want the content, send the appropriate person(s) from your team. As a business member of the Chamber, anyone on your team is eligible to participate in our activities. As a prospective member, you can learn about how the Chamber inspires the community, strengthens businesses and invests in people before you join. We look forward to seeing you at our upcoming Member Orientation! There is no cost to attend these meetings but we do request that you do pre-register.